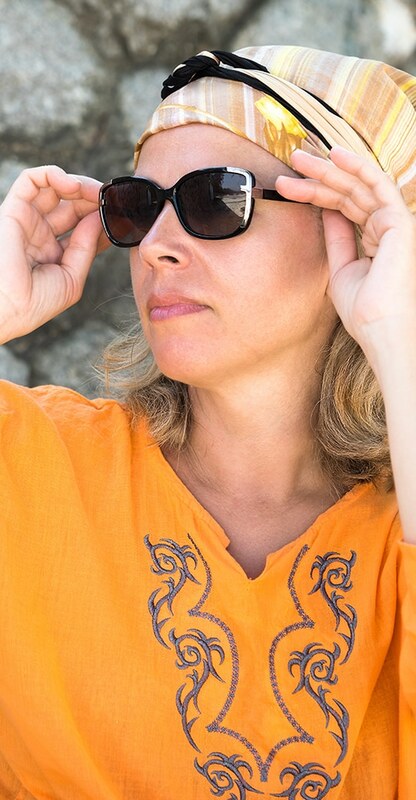 Click here to repair your Illesteva sunglasses or eyeglasses in 3 easy steps! Launching in 2010, Illesteva has quickly made a name for itself in the world of luxury eyewear. Designed and made in both Italy and France, these glasses have become favorites for such celebrities as Beyoncé, Daniel Craig, Elton John, Lady Gaga, and Rihanna. Classic style melds with contemporary through the use of acetate and titanium materials in every frame. Given the hand-made process and chic style, these cost a bit more than a cheap dollar-store knockoff. That’s why it’s devastating when they break or become damaged. At Eyeglass Repair USA, we have experience with Illesteva glasses repair, along with the many other luxury eyewear brands we’ve repaired over the last 10 years. We can save your glasses and your wallet. We use laser repair to make a small weld that is nearly invisible to the eye on the metal parts of the glasses. With Illesteva glasses, we can repair almost any damage to the titanium materials used on the frame. The process is quick and simple, and you don’t even have to leave your house to track down a repair shop. We handle everything by mail. The best part is that your luxury glasses look and feel like new again—without the need to order expensive parts or make a trip to a designer repair shop. 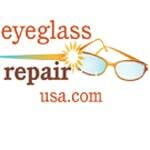 Just fill out our convenient online form and put it in a sturdy box along with your glasses. Make sure they are insured and print out our U.S. Postal Service shipping label, which is already paid for. Then just schedule a pickup. 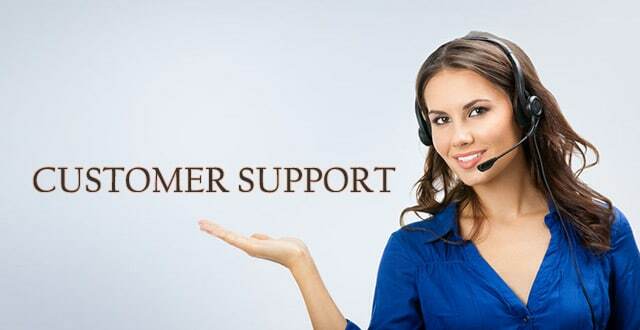 If we can repair them, we will have the repairs done within five days after receiving them. We will then ship them back to you. There’s no reason to throw out a beautiful pair of designer sunglasses that cost you a decent chunk of change just because a small metal part is broken. Eyeglass Repair USA makes Illesteva sunglasses repair simple and affordable, and you don’t even have to leave the comfort of your home. Start by filling out our convenient online form today.